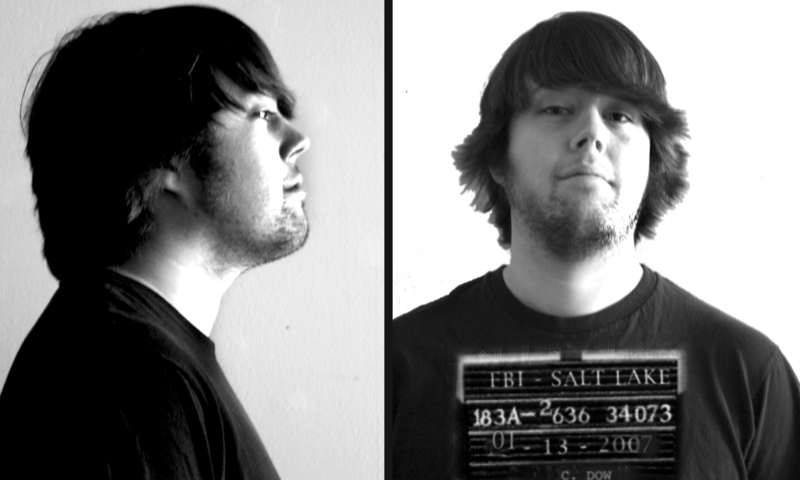 Conor Dow joined up with the SLUG crew in June, 2007, becoming our third writer to cover the mighty genre of metal. In October he wrote a killer feature about Wolves In the Throneroom and enjoys covering all things black metal. His hobbies include playing Portal, hiking and petting stray cats. He is a lover of felines and even carries a photo of his deceased kitty, Tigger, in his wallet (R.I.P. Tigger). Conor also runs his own website, probablysmug.com, which includes more metal reviews and metal interviews than you can shake a stick at.